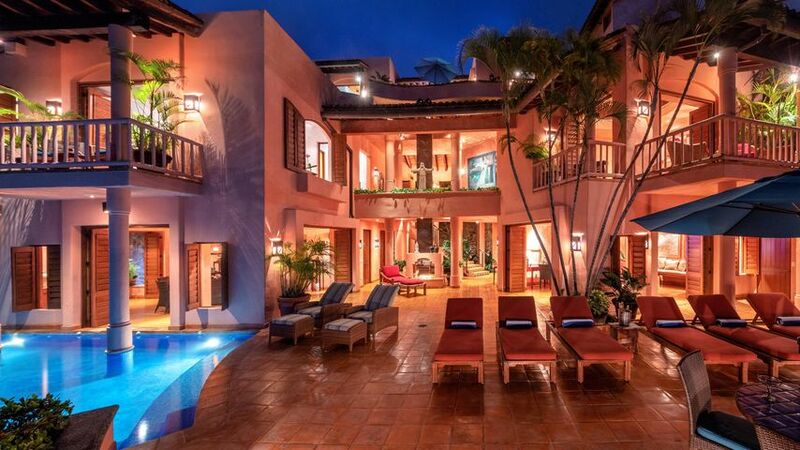 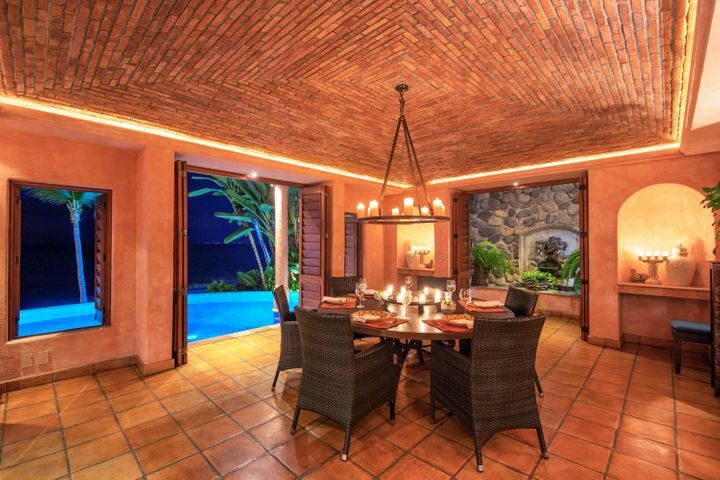 Shown by appointment only --Marea Baja is the lower Villa in a 2-Villa compound. 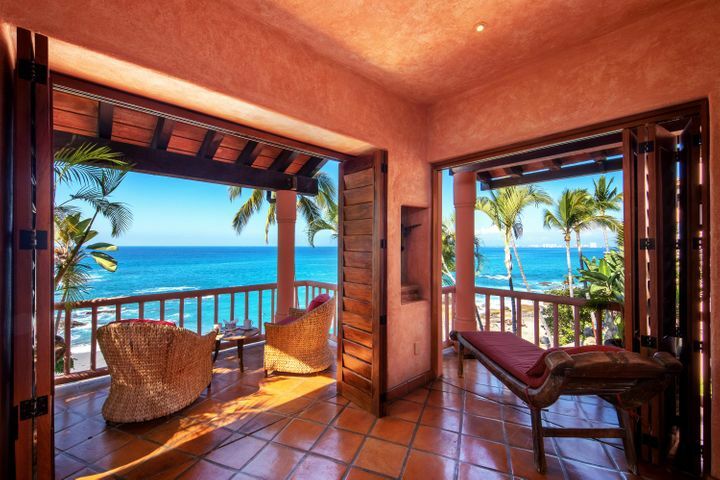 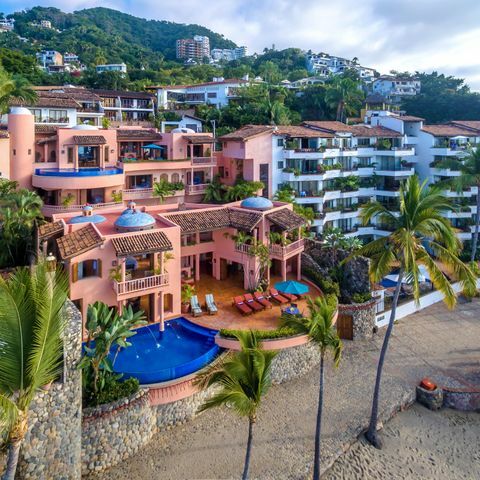 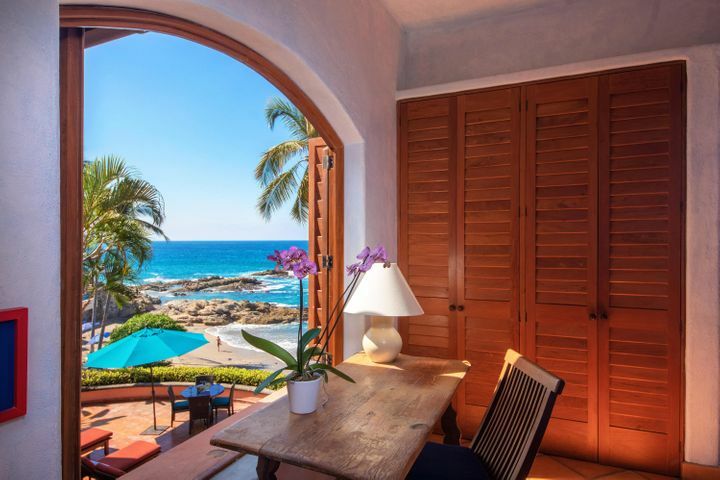 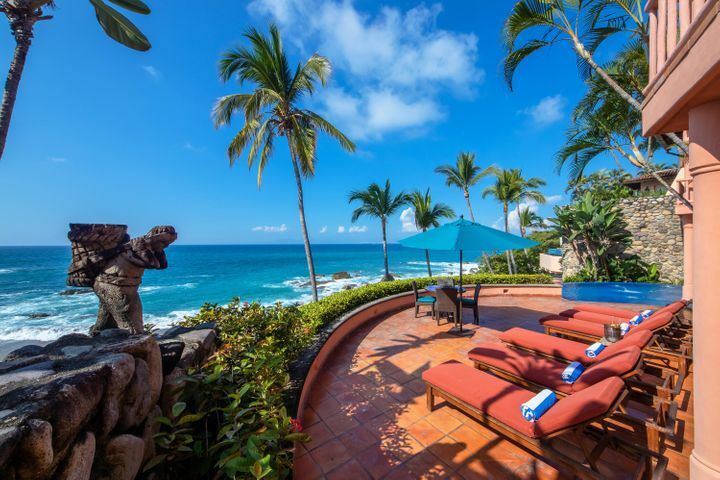 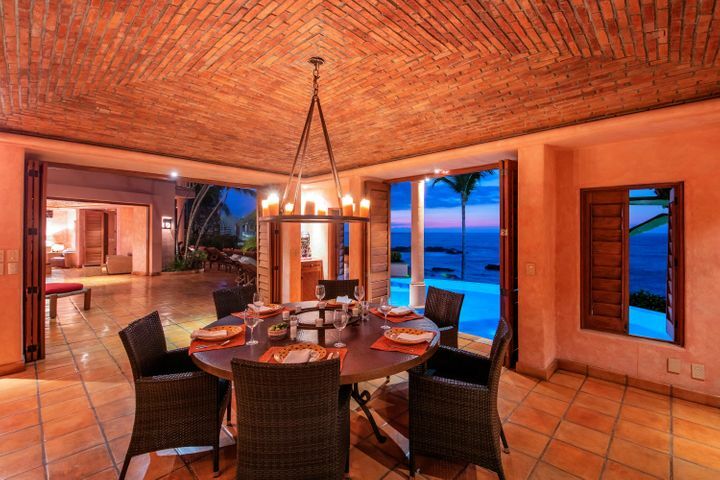 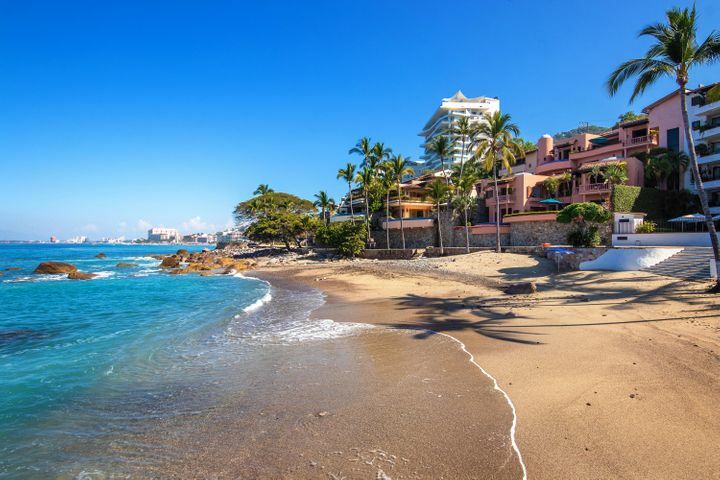 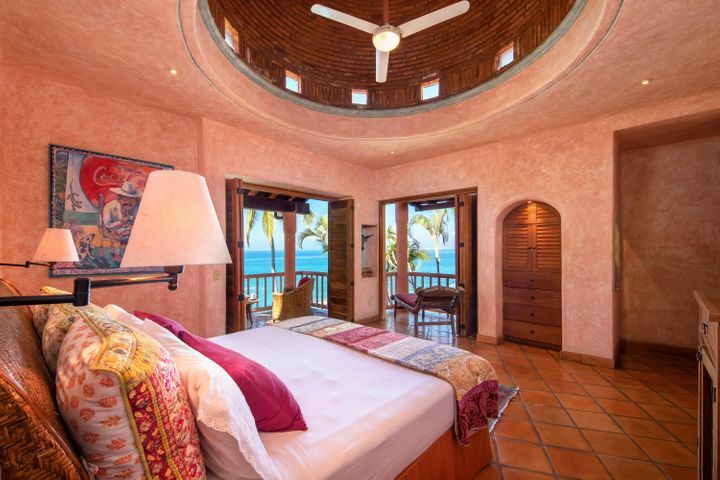 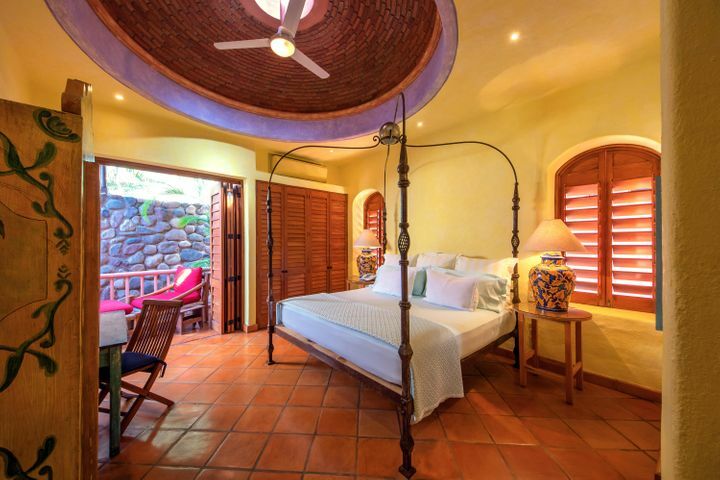 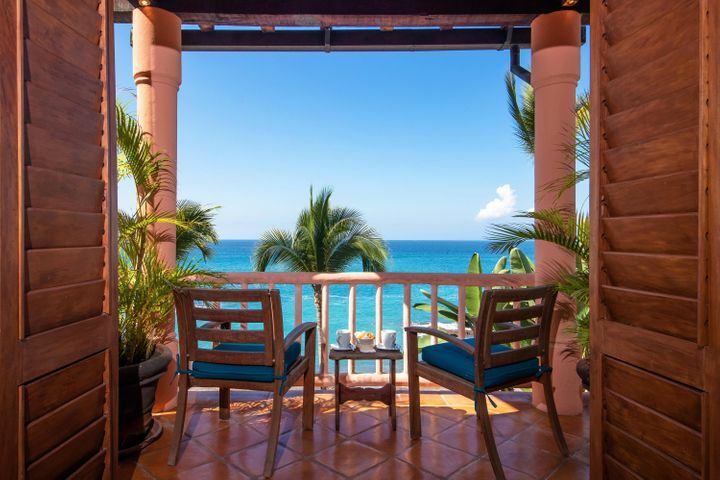 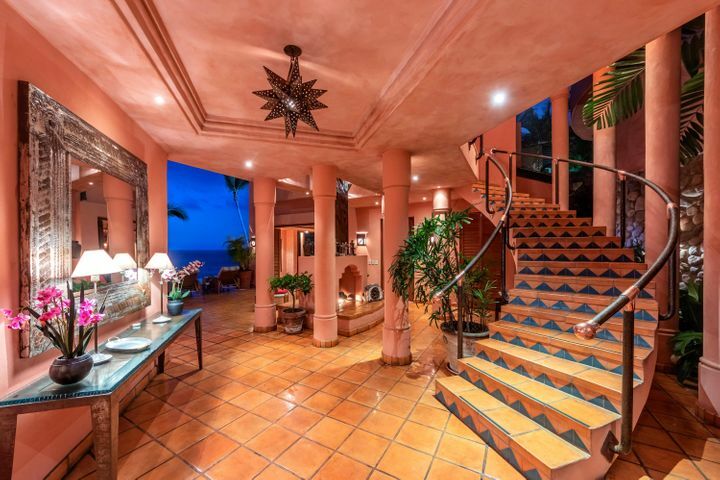 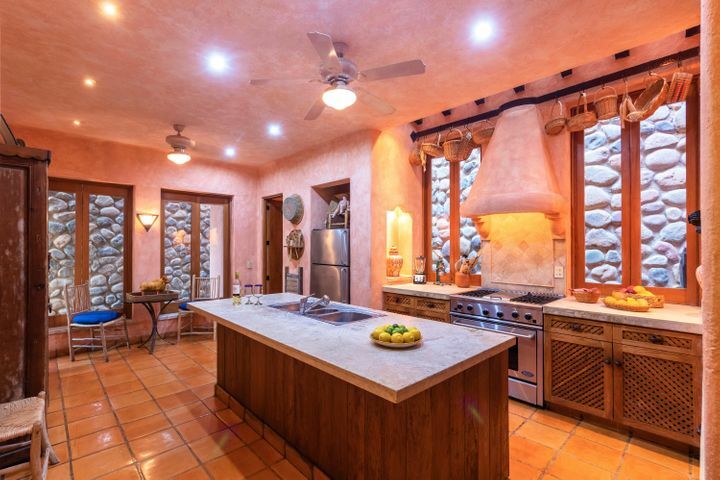 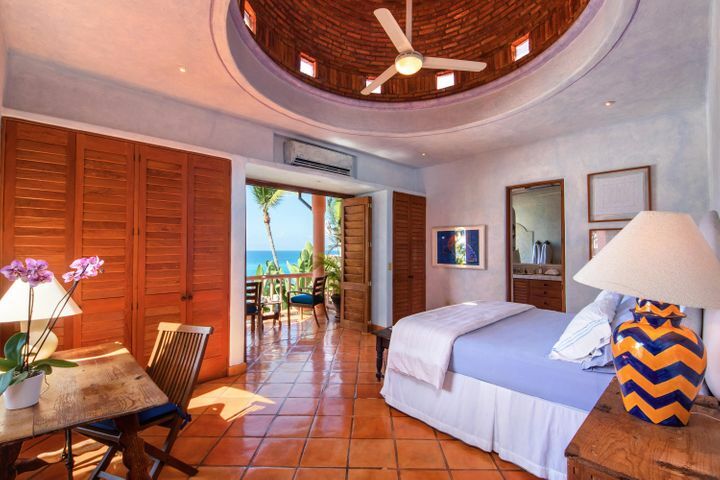 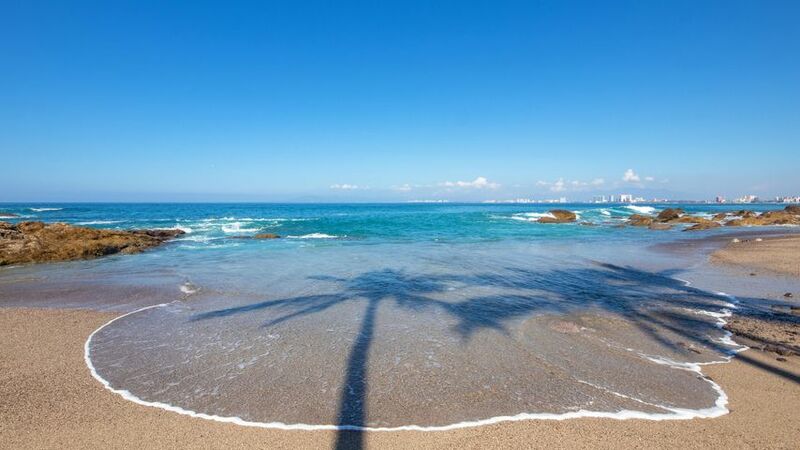 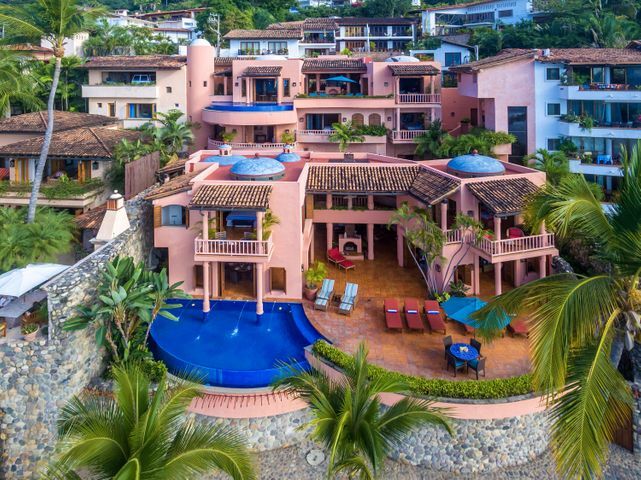 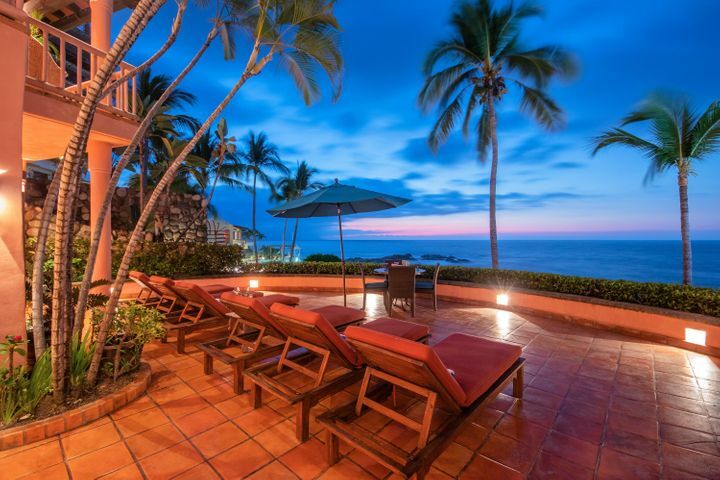 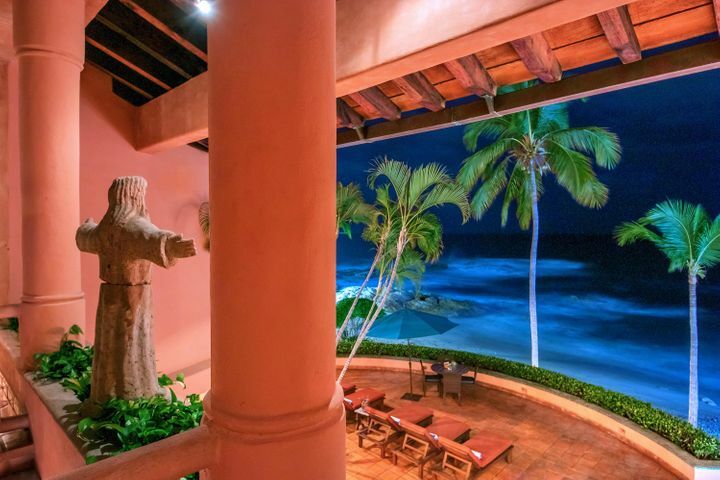 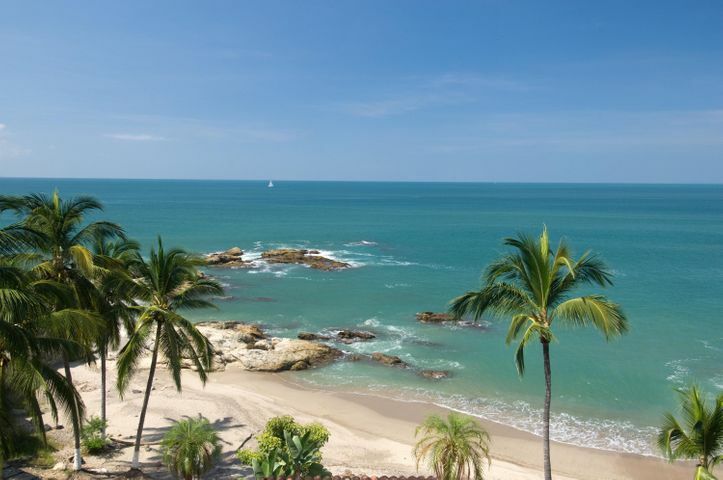 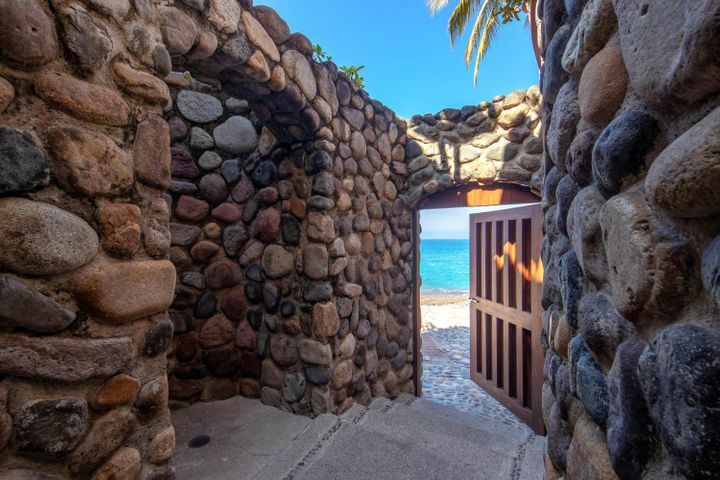 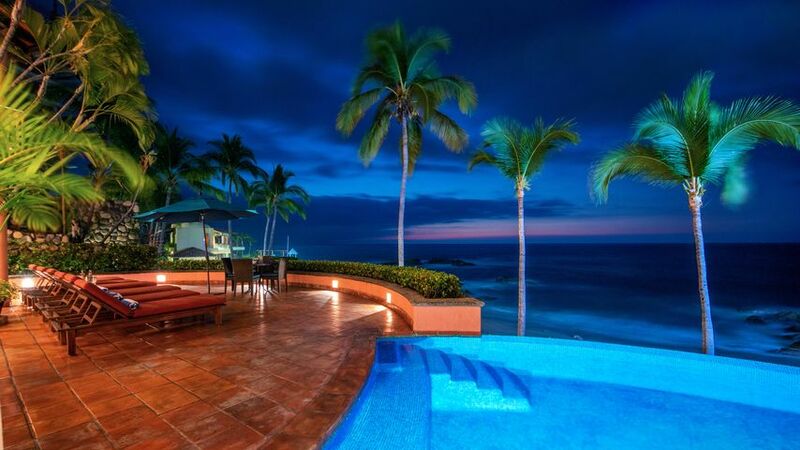 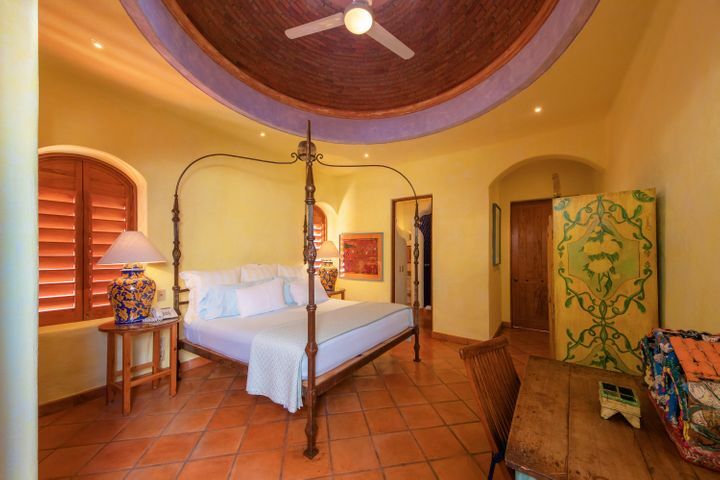 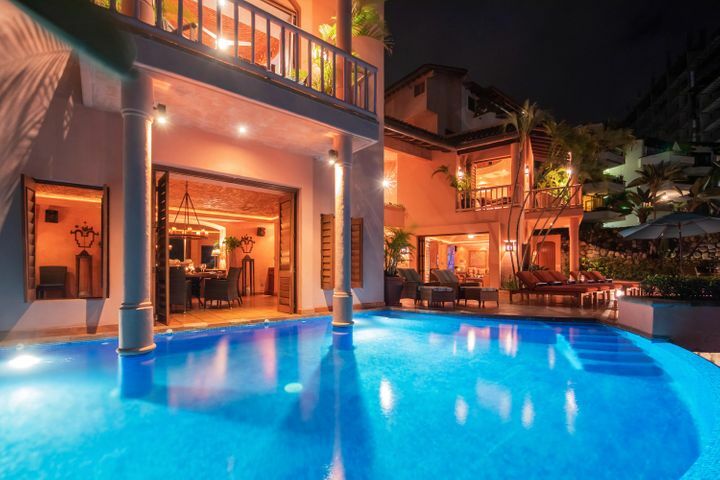 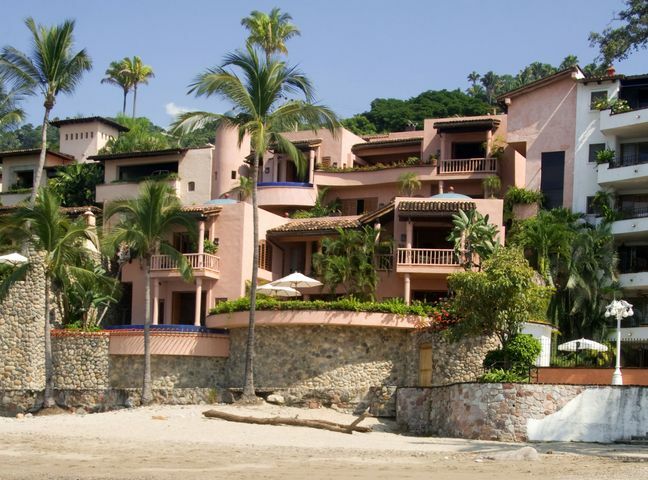 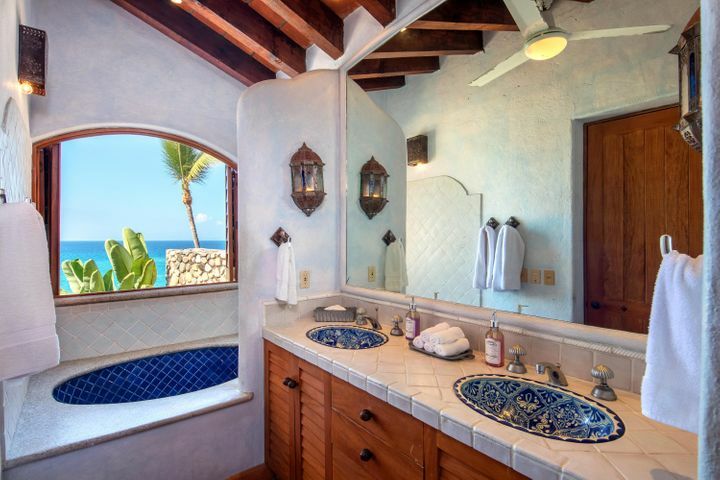 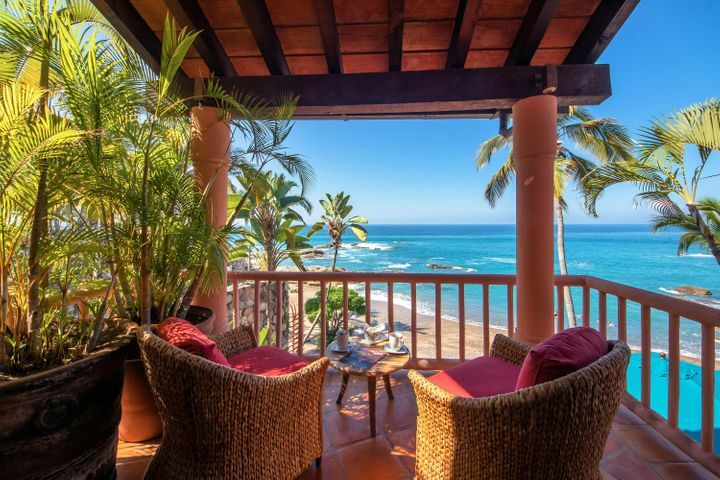 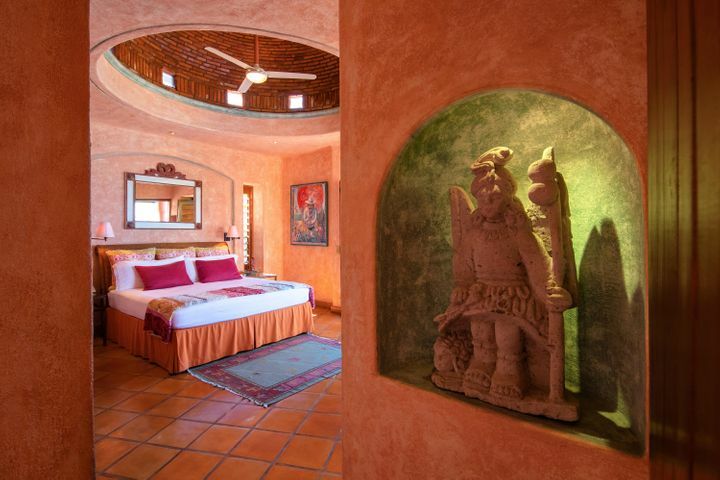 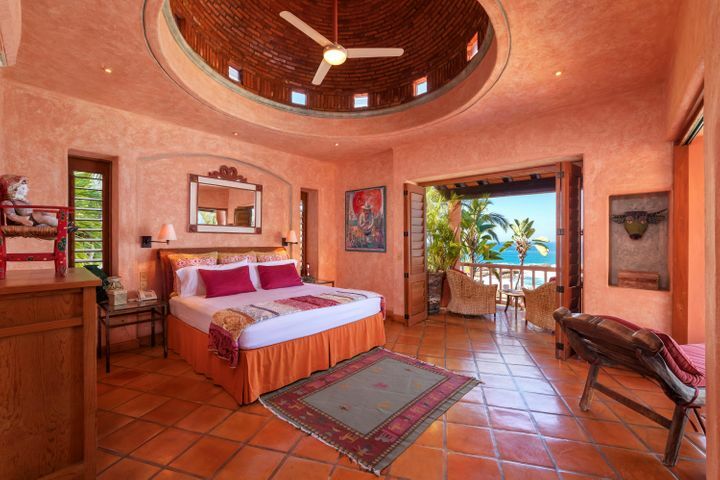 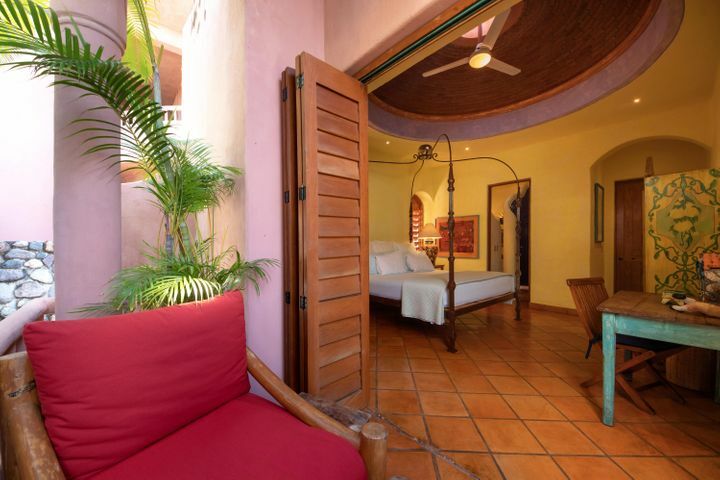 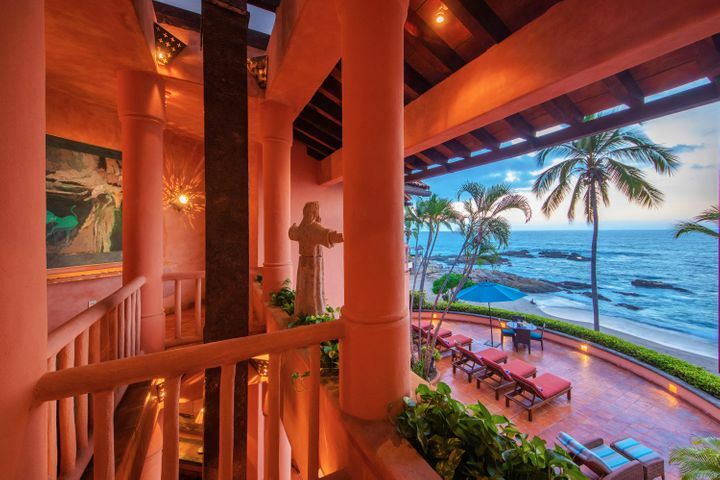 Located Beachfront in the Lower Conchas Chinas, this Colonial-Style Villa provides a Beautiful Beach, Pool and Views of the Bay, City and Mountains. 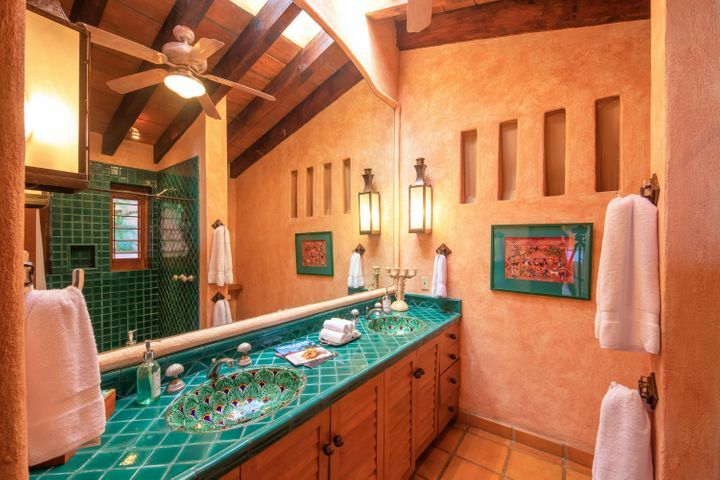 Designed and Decorated by Peter Bowman. 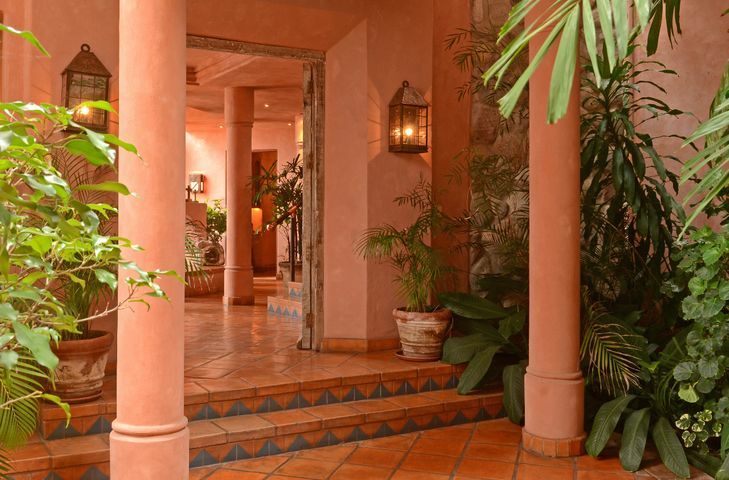 A Great Private Residence with Rental History.